BOSSIER CITY, La. 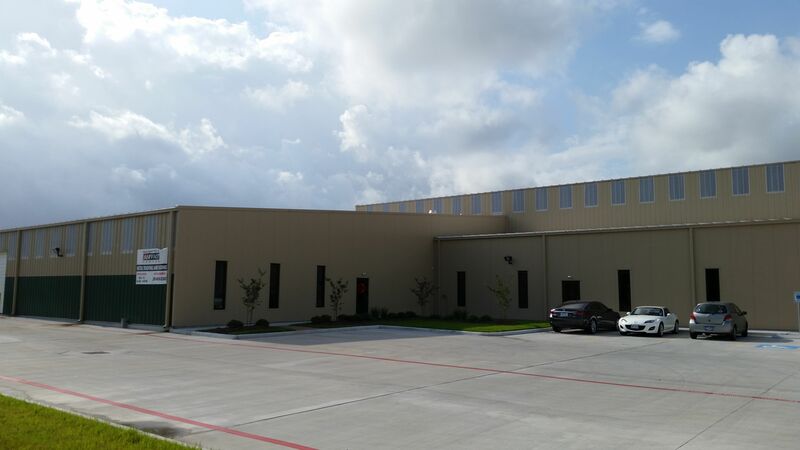 (May 8, 2015) – McElroy Metal operations in Houston recently moved into a new manufacturing plant and attached service center to better serve its large customer base in southeast Texas. 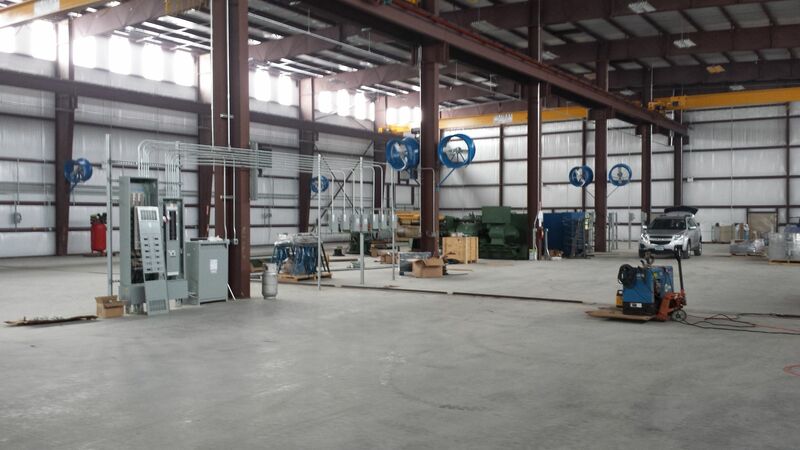 The new manufacturing plant is 30,000 square feet and the service center is a 9,000 square foot facility. The move was completed in early 2015 and the company celebrated with an Open House on March 31. Edwards says McElroy Metal customers doing business at the Houston Service Center are installing residential and architectural roofing as well as working on commercial projects. To serve these customers, the new service center, managed by Bill Harris, features most McElroy Metal profiles, including the 138T and 238T symmetrical standing seam profiles. The service center stocks large quantities of 24-gauge flat sheets in 29 colors, hardware and accessories and is set up to service walk-in customers of small, medium and large operations. With the convenience of being attached to the plant, large orders can be produced and delivered quickly. 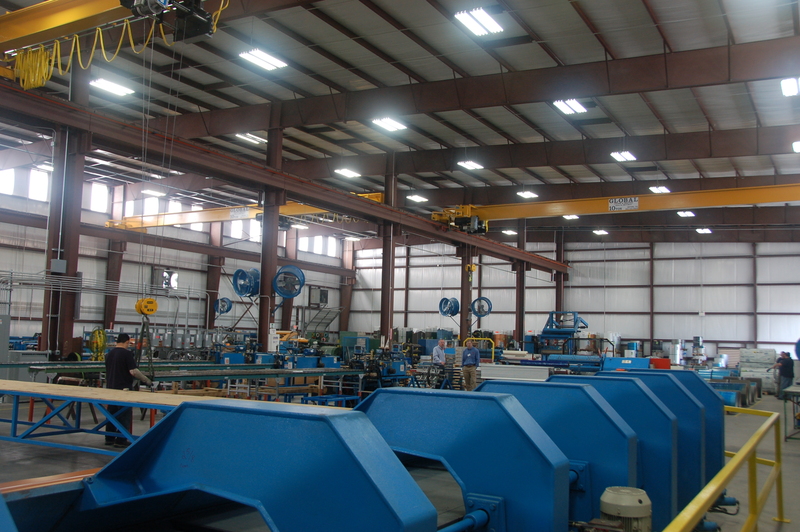 The Houston facility also offers onsite roll forming with its purpose-built, fully self-contained truck, “Straight Shooter.” Designed to site form panels directly onto the roof, Straight Shooter can reach eave heights upwards of 30 feet and run continuous length panels up to 200 feet long. 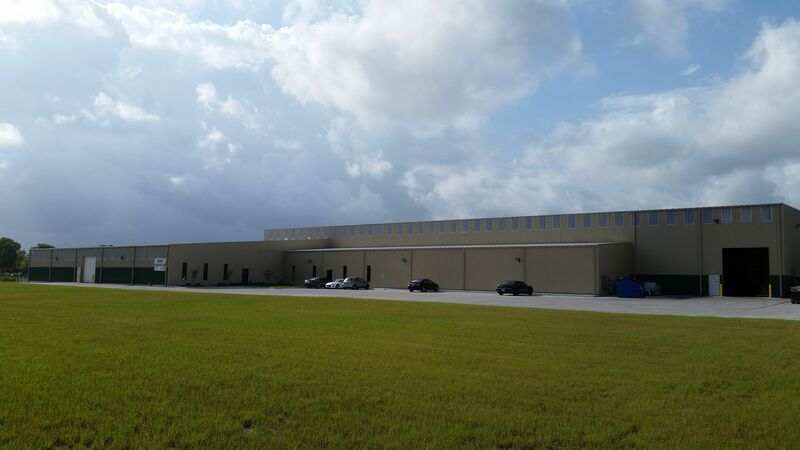 This unique service offers the 138T and 238T symmetrical standing seam panels as well as 2-inch Maxima standing seam panels, a wide service area and the additional option of onsite curving. 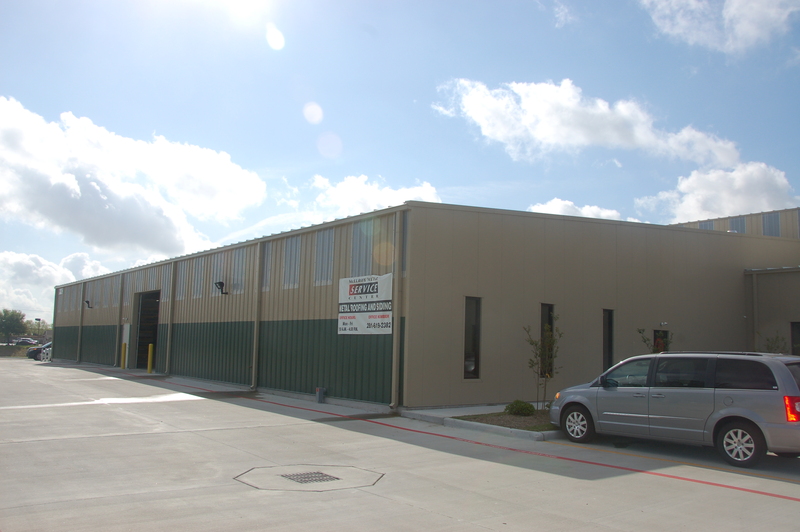 Since 1963, McElroy Metal has served the construction industry with quality products and excellent customer service. The family-owned components manufacturer is headquartered in Bossier City, La., and has 12 manufacturing facilities across the United States. Quality, service and performance have been the cornerstone of McElroy Metal’s business philosophy and have contributed to the success of the company through the years. As a preferred service provider, these values will continue to be at the forefront of McElroy Metal’s model along with a strong focus on the customer. More information can be found at http://www.mcelroymetal.com.